Research into polar bear behaviour is getting a financial boost from the federal economic development agency, Fed Nor. 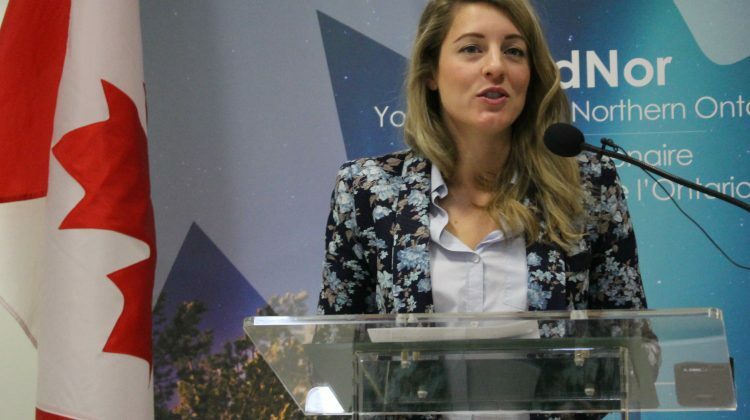 In Timmins on Thursday, federal cabinet minister Mélanie Joly announced funding for several municipalities and projects in the region. The Cochrane Polar Bear Habitat is getting $70,000. 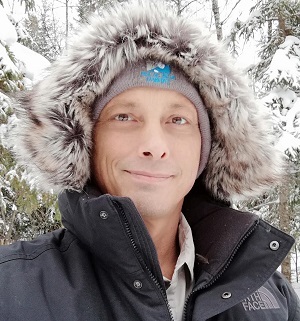 Executive director Michael Honeth tells My Cochrane Now Dot Com what it’s for. That fits in with the earlier stated aim of the Habitat becomine self-sufficient finally. 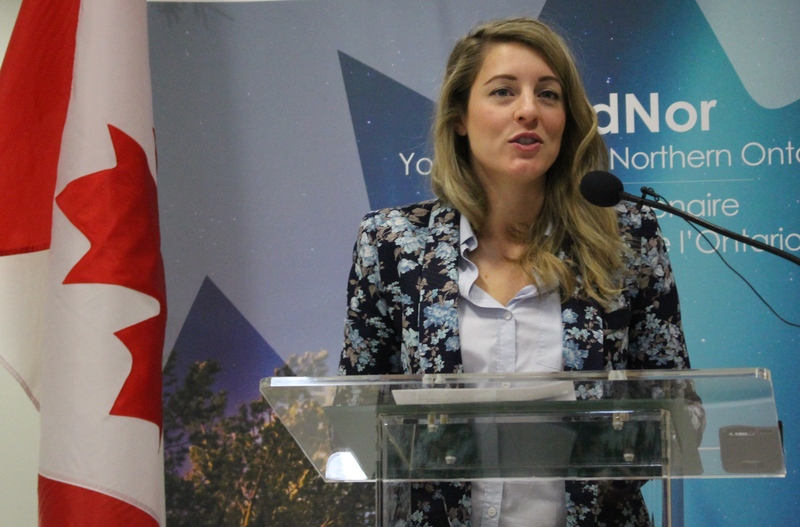 Cochrane Town Hall is getting $63,000 to fund a two-year internship in economic development.